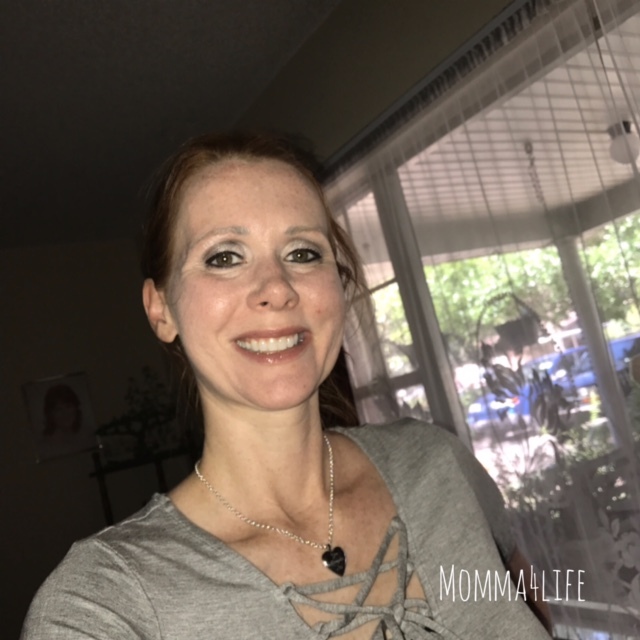 I am so excited to let you know about a cosmetic company called SeneGence what is SeneGence let me tell you a little about this amazing products first off today I'm going to talk to you about their lipsense now I'm just so your aware if these are the products I was able to review however they do have a wide range of cosmetics that I can tell you a little bit about also. First I will tell you about the products I reviewed and then I will go into more detail about SeneGence the company. So now I want to introduce you to lipsense this is a lip color that molecularly bonds or you can say adheres to the surface rather than permeating the skin than like a lip stain. 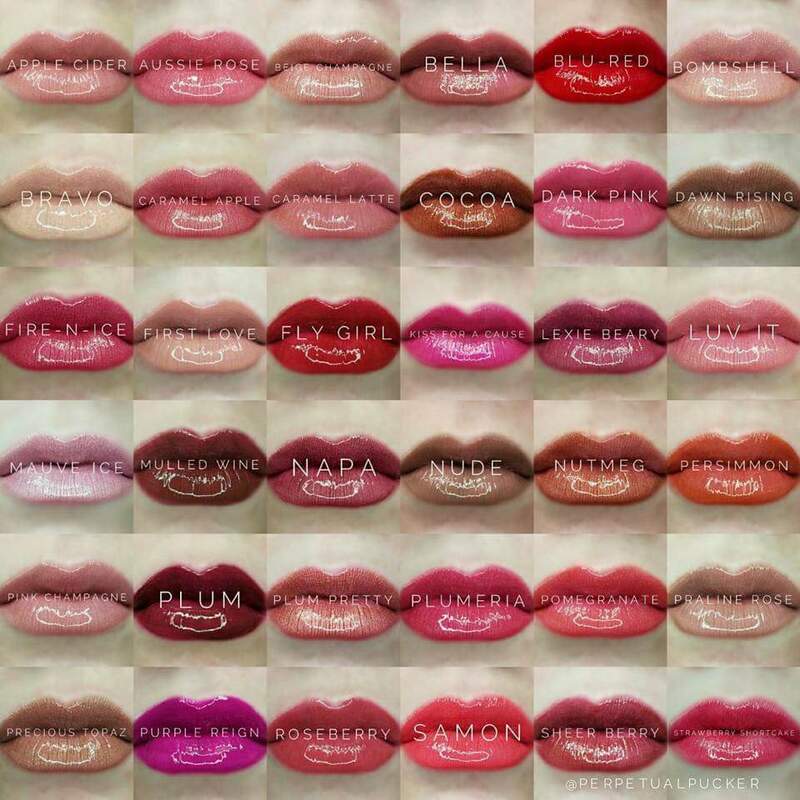 And I have to tell you they have so many colors to choose from in lipsense each tube does have some cosmetic grade alcohol in it which is great because it helps deposit the lip color on the lips and this evaporates quickly and you may have some tingling the first couple times but after that you shouldn't feel that anymore. And to be honest this only happened my first time. It also helps to keep the tubes free of bacteria. Which is great for sharing if you choose to do so. Lipsense helps to heal dry and cracked lips and damaged lips. So for this set you get a color, lip gloss, and remover. So you want to start out with clean, dry, and exfoliated lips. You are going to apply 3 layers and when applying it's important to stay open for it to dry and when applying to apply in one motion "direction" so in between the 3 applications you are going to want them to dry completely until you get to your last layer. If you make any mistakes you have the remover you can use to fix that and before putting the applicator back in the tube if you wipe it off you won't have a remover that is all stained up. Then the next step is the gloss which feels amazing on the lips make sure you put a good layer but not an overwhelming amount. This gloss is something you would want to reapply throughout the day. If you keep up with the reapplying every couple hours or after you eat or drink the color will last so much longer. And I know this for a fact because the first time I used lipsense I just put the lipsense on put glass over it then halfway through the day when I started to see it where I added gloss that is not something you want to do you want to make sure to reapply gloss often. Now the second time I applied the lip sense the same way and added gloss every two hours and after lunch and it stayed put all day long and looked amazing. Some of the colors that I chose to review our apple cider and praline rose these colors are amazing it also came with oops remover in case you make any mistakes or say you put on the color and just didn't want to use this color this day you have the remover to remove. I really believe this lipsense has made my lips heal. After just a couple of times, my lips feel totally different and don't peel as much anymore and just feel really soft. 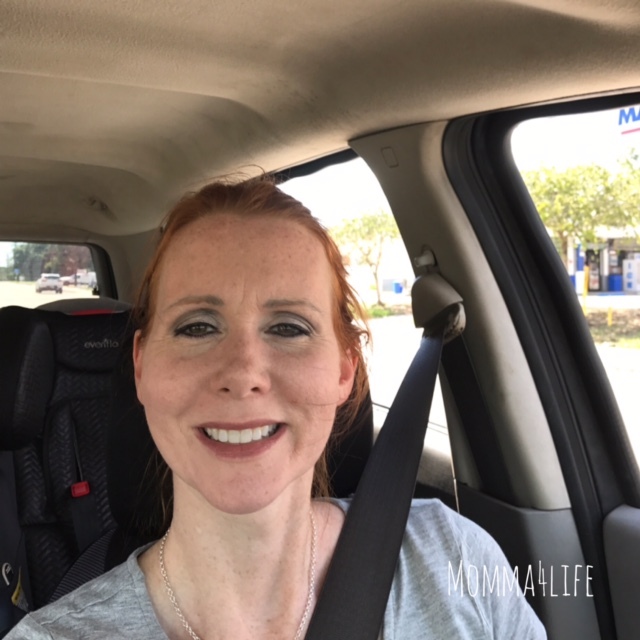 I am loving lipsense so much I want to try other colors this is really amazing stuff and I see myself using this a lot in the future. These would be really good birthday gifts or a good Christmas ideas for your fellow girlfriends. So back to what I was telling you earlier lipsense is just a product from the company SeneGence in fact SeneGence has been out for a long time since 1999 to be exact. The company was discovered by a single mother named Joni Rogers Kante. But did you know they have other products besides lipsense they also have skin care, anti-aging, face products, eye products, body products, perfumes and so much more. Now that I've tried lipsense I want to try all their products eventually. Now onto the exciting part, I am doing a giveaway so for one lucky winner you will win one starter kit valued at $55 and you can choose your own color I will put pictures below so you can see all the colors they have. 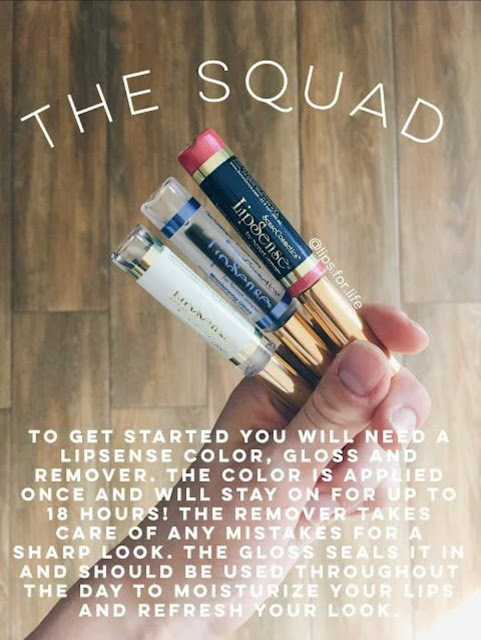 In the kit, you will have one choice of lipsense color, oops remover, and gloss. I have never tried this. Thank you for the blog. I havent tried these yet but have heard amazing things!! 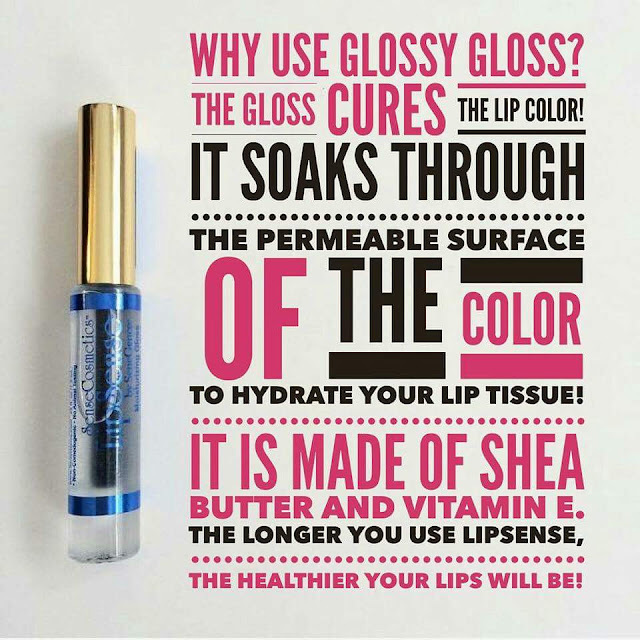 I havent tried Lipsense yet but I have heard some amazing things! No, I am sorry but I have never tried this product, but I would like too. I haven't tried it myself, but I have heard wonderful reviews of it. Haven't tried them yet but I'd love to!! 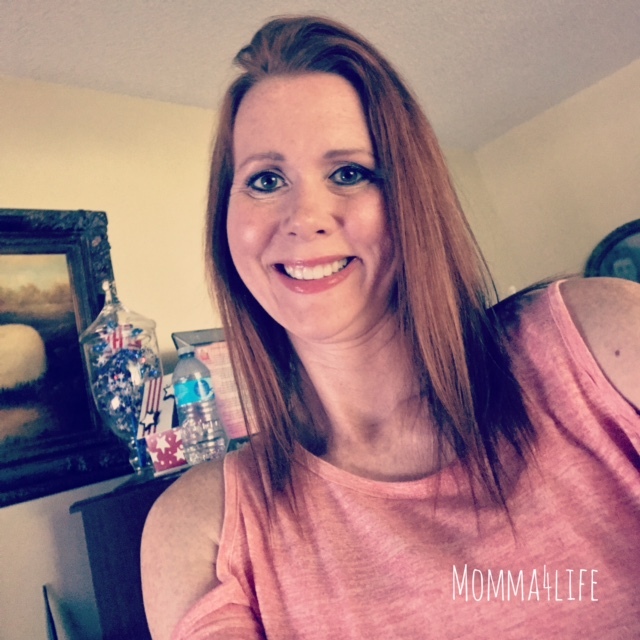 I use Lipsense almost every day! 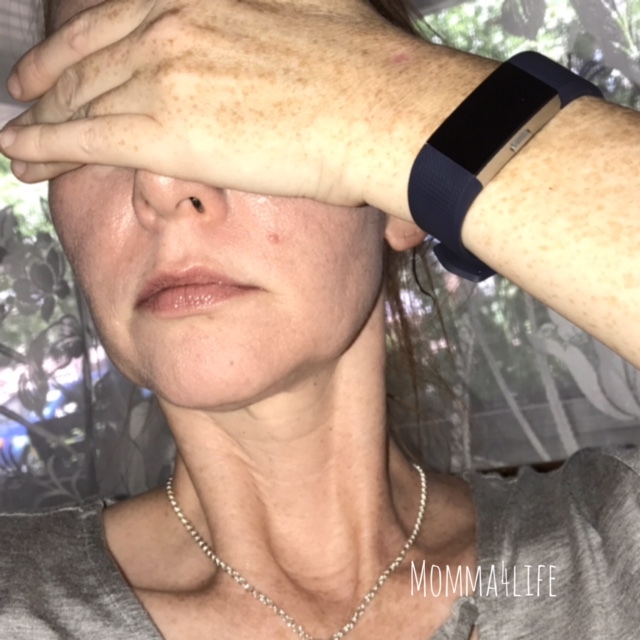 I have not tried Lipsense yet but have read so many reviews about it that I really want to. I haven't tried it, but a Facebook friend of mine is selling them. The colors are awesome. My niece uses Lipsense and she loves it. I tried Lipsense once. I have a friend who has purchased some and I gave it a try. I liked it for the most part. Thanks. I haven't tried lipsense yet, I have friends who rave about it. I've been seeing lipsense everywhere and i'm dying to try it! I have tried them. I received my first one about a two weeks ago and love it!! I have heard so many great things about this lip product but I don't want to spend that much to get the starter!! 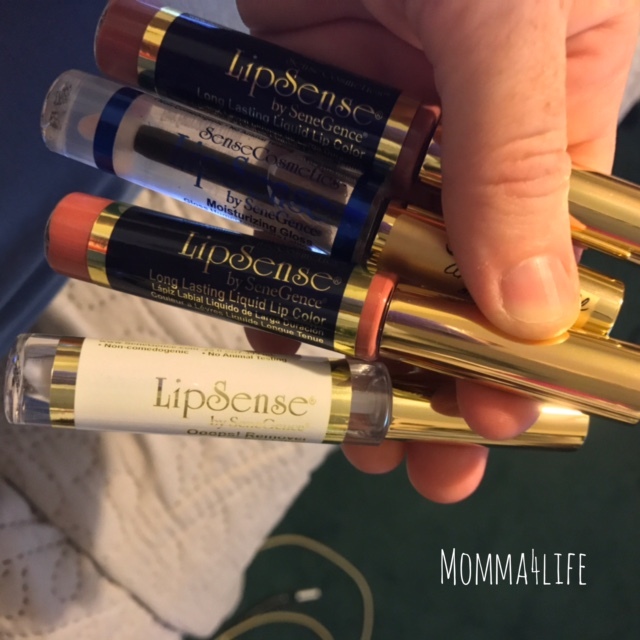 I have never heard of Lipsense, but would love to try them. So many pretty colors! I've never tried Lipsense, but I have been wanting to so badly! The colors are gorgeous! Love them! I've never got to try it yet but my mom and I have been gushing over it, love our lip color! I HAVE NOT TRIED IT YET, BUT I WOULD LIKE TOO!!! Sounds new and exciting and I would love to try it!!! I have not tried it, but one of my friends has and she absolutely loves it.